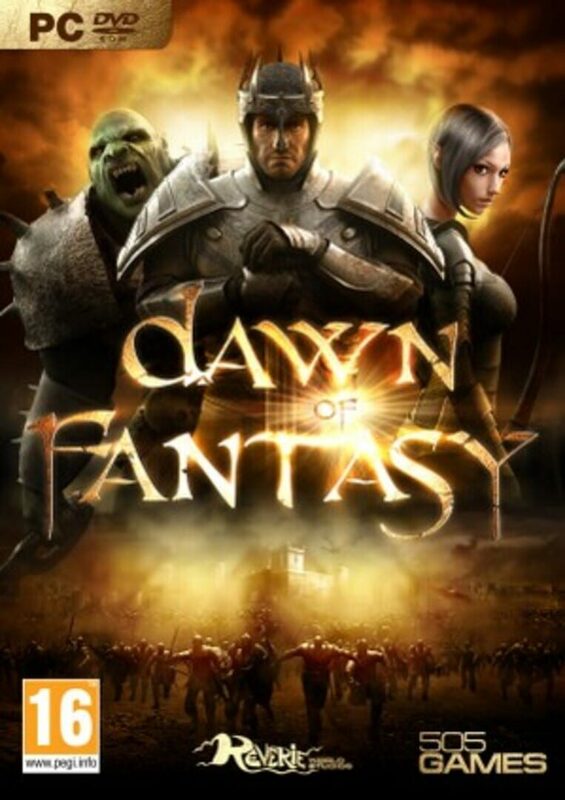 Dawn of Fantasy is an online fantasy RTS PC game with a focus on siege-based combat. Play as Humans, Elves and Orcs as you build your village into a mighty citadel, battle other players for precious resources and complete multiple quest storylines. Epic siege battles await!